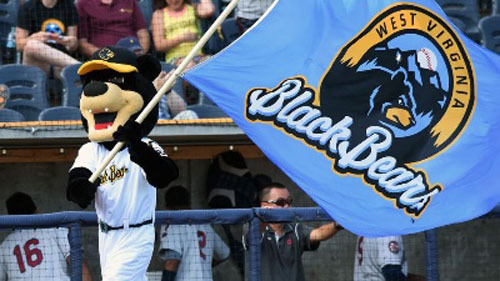 If you love all things baseball, the WV Black Bears–the Class A affiliate of the Pittsburgh Pirates–play June through September in Greater Morgantown. Grab your friends and family, and head to Monongalia County Ballpark–named the 2015 winner in the MiLB Best of the Ballparks competition by ballparkdigest.com. Check out the 2019 home schedule below and make sure get tickets. Plus, use our Mountaineer Deal for free ground shipping on orders $20 or more! Share your WV Black Bears fun by tagging us in your social pictures using #TourMorgantown and #MountaineerCountryYes!